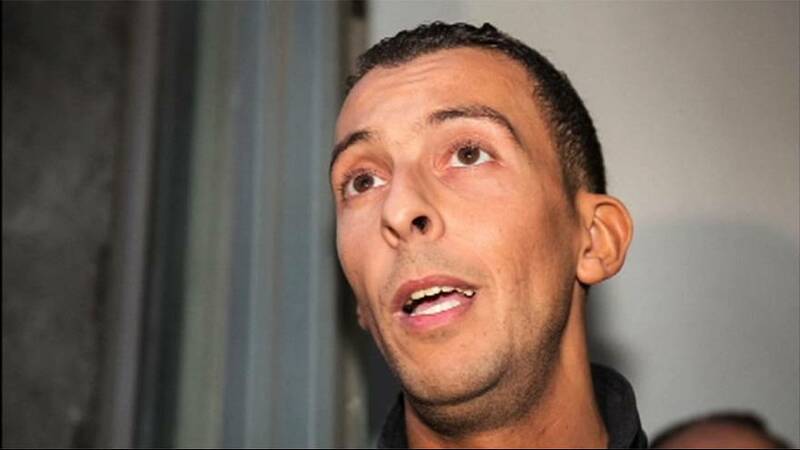 Mohamed Abdeslam, the brother of the only known surviving suspect in the 2015 Paris attacks, has called on his sibling to talk. I sometimes have the impression he is more radicalised now, rather than de-radicalised. Salah Abdeslam has remained silent since being transferred from Belgium to France in April. According to lawyers who have since ceased to represent him, he is refusing to cooperate with the investigation. But, speaking on RTL Radio in France, Mohamed claimed the change of personality only became evident recently. “During my visits to Belgium, I really saw a Salah Abdeslam who was ready to talk,” he said. “It’s true that a few months on it feels like a different person is in front of me. I can confirm that he is more withdrawn, more closed-off now. He said it would be “a disappointment for us all” if his brother refuses to testify when his case comes to trial, but appeared to place some blame on the prison conditions Salah is currently living under. “His incarceration, the extremely difficult conditions of his detention, his withdrawal into himself; I sometimes have the impression he is more radicalised now, rather than de-radicalised,” he said. Salah Abdeslam is believed to have played a crucial part in the planning of the November attacks and is alleged to have transported the other suspects, although his specific role remains unclear. Brahim, a third Abdeslam brother, blew himself up in a Paris café on the night of the bombings and shootings.